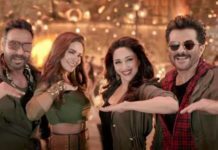 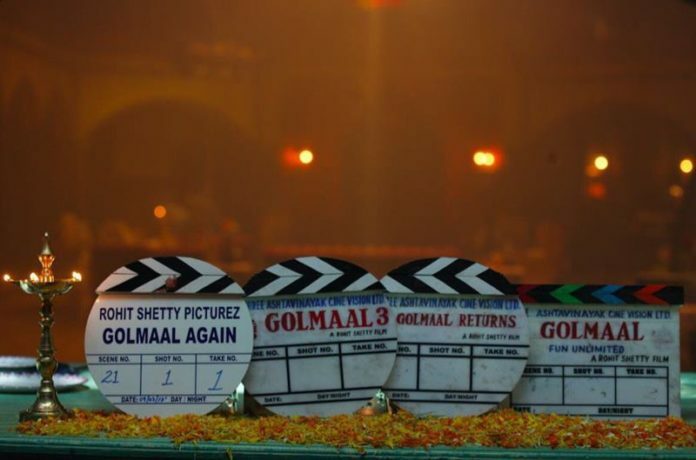 The Golmaal team is back yet again in the fourth part to the comedy series and today, we got to see the first pictures of Golmaal Again Star Cast. The shooting of Golmaal Again kicked off on 9th March and we all were super-excited to hear that we are soon going to see yet another sequel to the comedy caper. 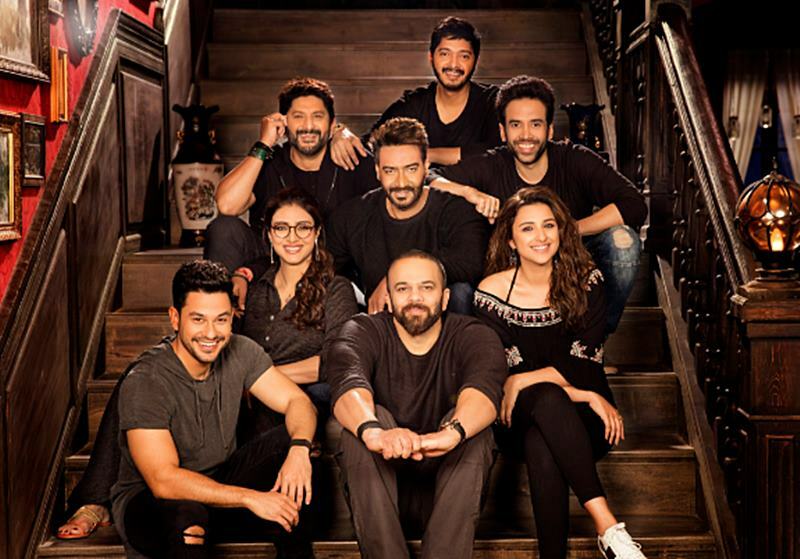 Rohit Shetty is celebrating his 43rd birthday today and the Golmaal team decided to make it extra-special by sharing the first pictures of Golmaal Again star cast! 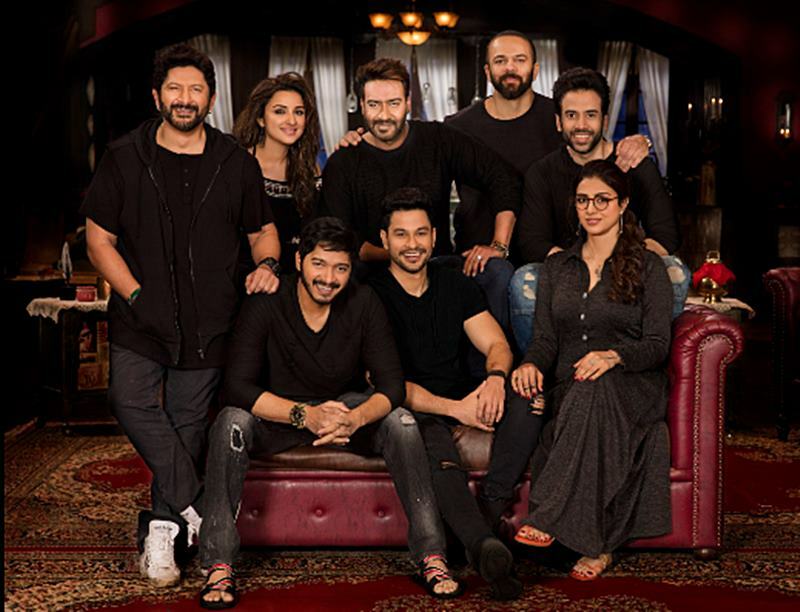 Golmaal Again features Ajay Devgn Arshad Warsi, Shreyas Talpade, Kunal Khemmu, Tusshar Kapoor (the usual team) plus the glamourous additions of Parineeti Chopra and Tabu. 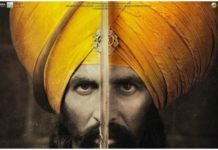 The movie is likely to release around October this year.